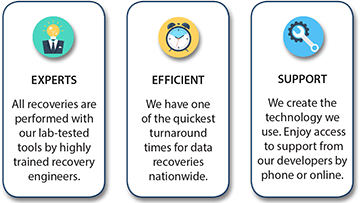 With a 97% recovery success rate, providing data recovery services. CPR Tools is the industry leader known for reliability and expertise. 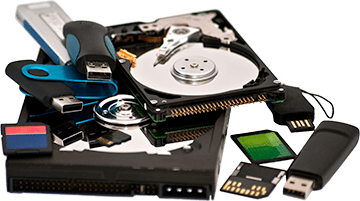 The company performs data recovery for individuals and organizations around the world. CPR Tools facilities are monitored with both alarm and video 24/7. All employees have passed third party background investigations and can be trusted to recover and protect your important data. Stats show that 85% of all data loss is due to physical issues with the storage media or mechanical failure! That means your device needs to go to an expert to ensure that your data is recovered! 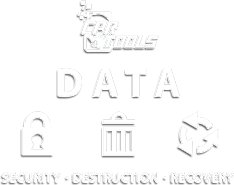 Integrity — At CPR Tools we have been performing data recovery for over 25 years and understand that whether you are a business or individual your data is exactly that…yours. We understand the responsibility we have to you to protect that trust. Compliance — Whether you have to comply with GLBA, FACTA, PCI, HIPAA, or any other law or guidance CPR Tools processes, audit trail and secure facilities will ensure you are meeting all requirements. 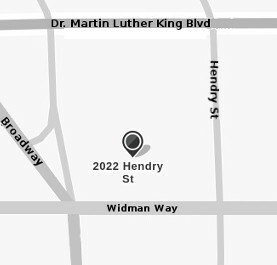 Security — CPR Tools facilities are monitored with both alarm and video 24/7. All employees have passed third party background investigations and can be trusted to recover and protect your private data. Trust CPR Tools to retrieve what matters to you most.